Inspite of our growth, we stick to our small company way of doing business by way of our flexibility, personlalised and responsive service and ability to provide specific solutions for each customer requirement. As the leading manufecturer of masterbatches we always keep upgrading ourselves with the fresh ideas for your business and proving you the products with best quality. Sidh "masterbatches" pvt ltd one of the largest "masterbatches manufacturer" in india. We have huge range of "masterbatches" in our product list, apart from the existing products we are master in match color of "master batch" as per the client requirement. Custom "color masterbatches" is our main strength. Today we are "largest masterbatches manufacturer" and "masterbatches exporter" in india. Our products are used in processes such as film extrusion, sheet extrusion, injection molding, blow molding and roto molding. 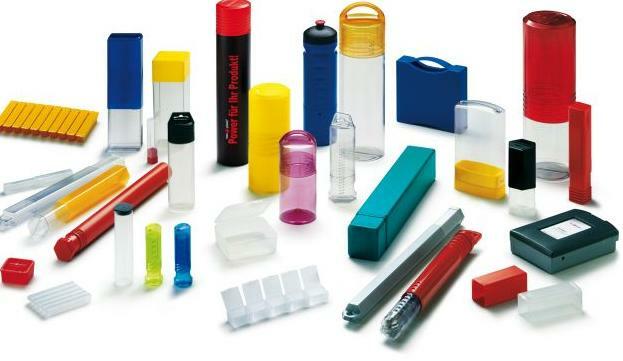 Our "plastic masterbatches" products are as follows. This wide range of products makes us largest masterbatches manufacturer, supplier and exporter in india. We have a versatile range of black masterbatch based upon furnace blacks with a particle size of 30 to 60 microns. 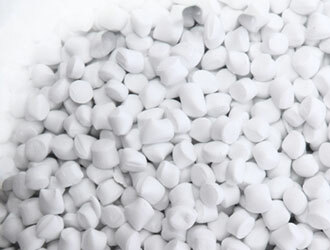 We have a versatile range of white masterbatch based upon furnace blacks with a particle size of 30 to 60 microns. 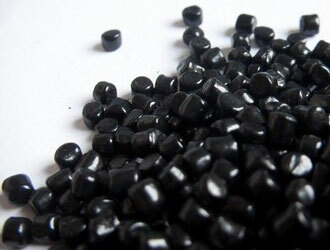 We have a versatile range of color masterbatches based upon furnace blacks with a particle size of 30 to 60 microns. We are one of the largest manufacturers in India of White Masterbatches, Black Masterbatches, Blue masterbatches, Colour Masterbatches and Additive Masterbatches that find use in processes in Extrusion and Injection molding. We always believe in quality and never compromise with our standards because of that we are provide best quality masterbatch to our customers. We are an ISO 9001:2008 certified company, certified by BSI Management System. Our specialists adhere to strict quality procedures at every stage of colour development and production to ensure high quality colour masterbatches as per specific customer requirements. 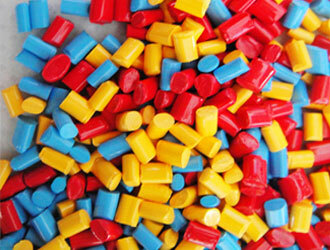 We are the leader in manufecturing Black, White, Blue and Color master batches in India. Our infrastructure is our strength which became us largest masterbatch manufacturer in india.